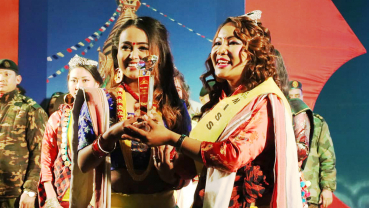 Nishu Maharjan has been crowned as ‘Nursing Idol 2019’. Maharjan bagged the title by defeating 16 contestants at a finale held in Kathmandu on Saturday. Alina Tuladhar will represent Nepal in ‘Mrs Top the World 2019’— an international beauty pageant scheduled from May 29 to June 2 in Riga, Latvia. Zenith Entertainment released a statement on Monday calling for auditions for ‘Little Miss Heritage Nepal 2019’. “Topi pasals that were once rare have now evolved in the market because of the people following the topi fashion”, says Kamala Pradhan. 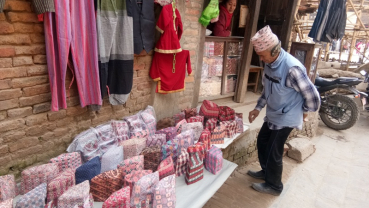 Pradhan has been running a topi pasal at the heart of Bhaktapur for over five decades. 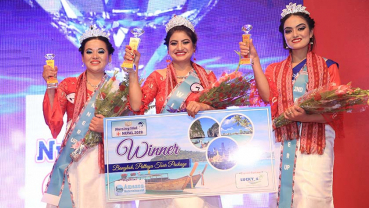 Sarita Pakhrin has been crowned as Miss Tamang 2019’. Generally, Nepali women adore to attire in the latest designer outfit in any party and function. The glimpse of shopping lehenga, kurta, sari and Panjabi kurta can be highly observed in Kathmandu. Rotary International District 3292 Nepal & Bhutan will organize ‘ Mr and Ms Rotaract 2.0’, the second edition of Mr and Ms Rotaract. 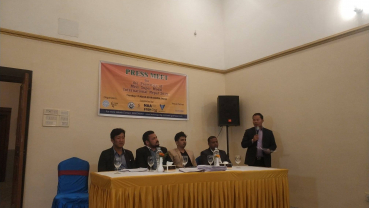 Glam World Entertainment officially called applications for Second edition of ‘Mrs Nepal Glam-2019’ releasing a press statement on Wednesday. 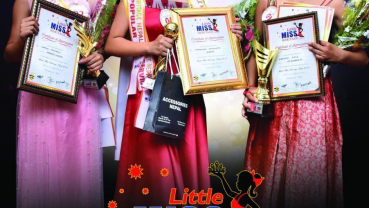 Event Battle Galaxy organized a beauty pageant for kids titled ‘National Kids of the Year-2019’ on Wednesday. 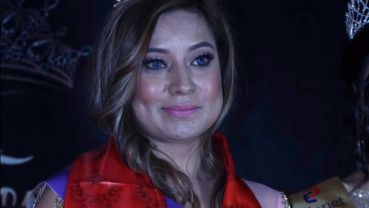 Rabina Pokhrel became the winner of ‘Nepal’s Chubby Model-2019’ on Tuesday. Siddhi Media organized the beauty pageant, whose grand finale was held at Rastriya Naach Ghar, Jamal. 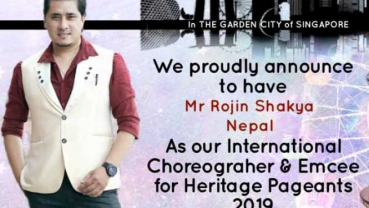 International beauty pageant named as Heritage Pageants 2019 has appointed Fashion Choreographer from Nepal Rojin Shakya as its official choreographer. First edition of ‘Best Model of the Year’ held on Thursday at the premises of Masala Cottage, Teku.